While ATS is a simulation game, controlling a vehicle with a keyboard isn't hard. Here are the default controls for the game. 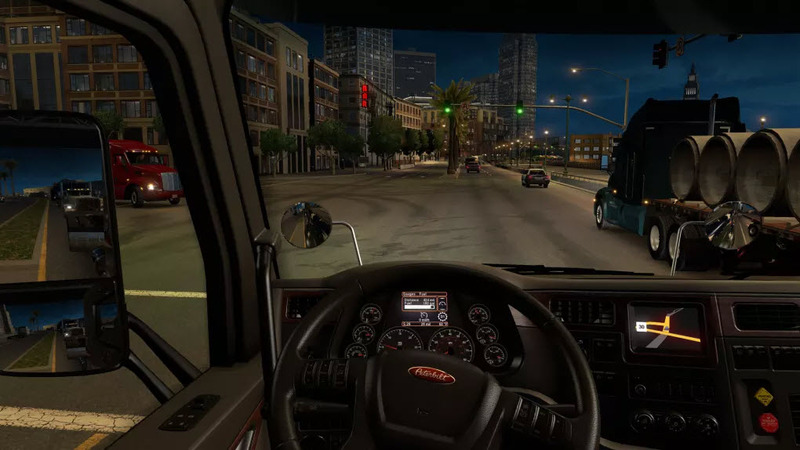 American Truck Simulator (ATS) is a vehicle simulation game developed by SCS Software. It is the parallel video game sequel to Euro Truck Simulator 2. The game was released in February 2016. What is your favorite American Truck Simulator hotkey? Do you have any useful tips for program? Let other users know below.